Press Release – 09 July 2018. 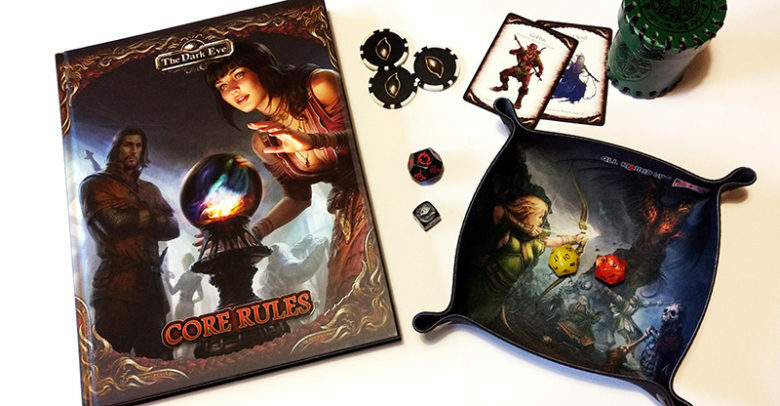 Ulisses Spiele, internationally renowned publisher of tabletop game The Dark Eye, and All Rolled Up, UK-based creator of must-have tabletop gaming accessories including the ENnie Award winning All Rolled Up game roll, have signed a licensing partnership agreement to bring new gaming products to the market. 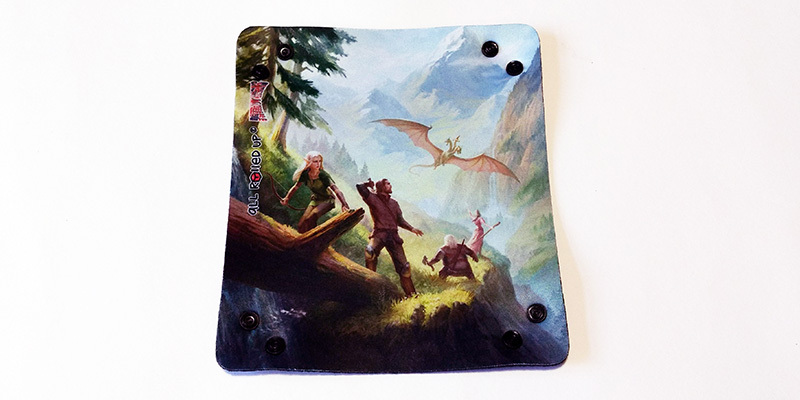 The new game accessories will feature artwork from the Ulisses Spiele game catalogue. 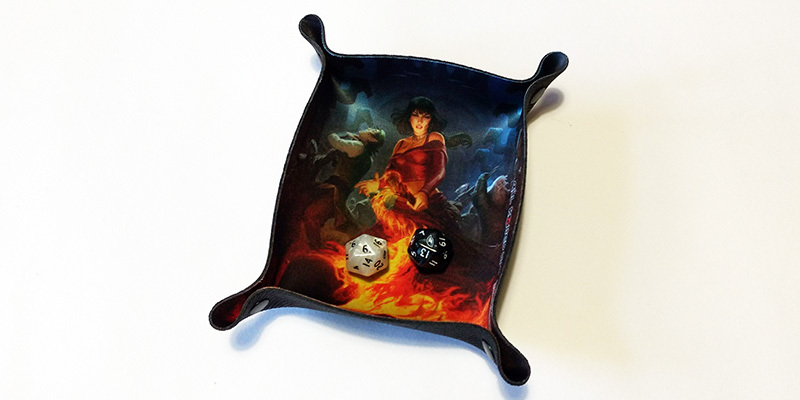 To get the dice rolling, the initial releases will be high-quality, neoprene folding dice trays featuring the fantasy artwork of The Dark Eye. 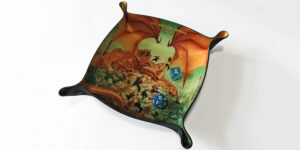 All Rolled Up will release the range over the coming months, working closely with Ulisses Spiele to guarantee the quality of the product imagery. 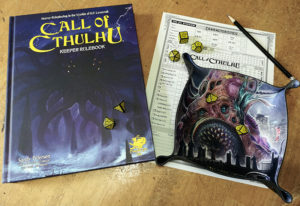 The product will be available both through the Ulisses Spiele and All Rolled Up web stores, as well as a quantity available at attended conventions, supplies permitting.